...Even if this is your first time working with your Angels. ...Even if you never seem to get a response from the Angels. ...Even if you don't know if this will work for you! You want to live a vibrant, joyful, healthy life without the weight of stress, ill health and low energy. You want to experience the freedom of an abundant, prosperous life without having to constantly worry about money. You want to have a loving, fulfilling relationship and experience the joy of sharing your life with your ideal partner without having to settle for less. I’m Sandra, an Author, Healer & Spiritual Teacher. I have a genuine passion for helping women like you to deeply heal, step into your power and live your dream life. …the one thing that has kept you stuck and struggling is that you’ve been relying on your own personal power and you've been disconnected from your source. It’s time to open up to a power greater than you, a guiding force that guides the movement of the planets and the cosmos, the force that breathes life through you. The guiding light that is ready, willing and able to gift you the life you crave, the life you deserve. 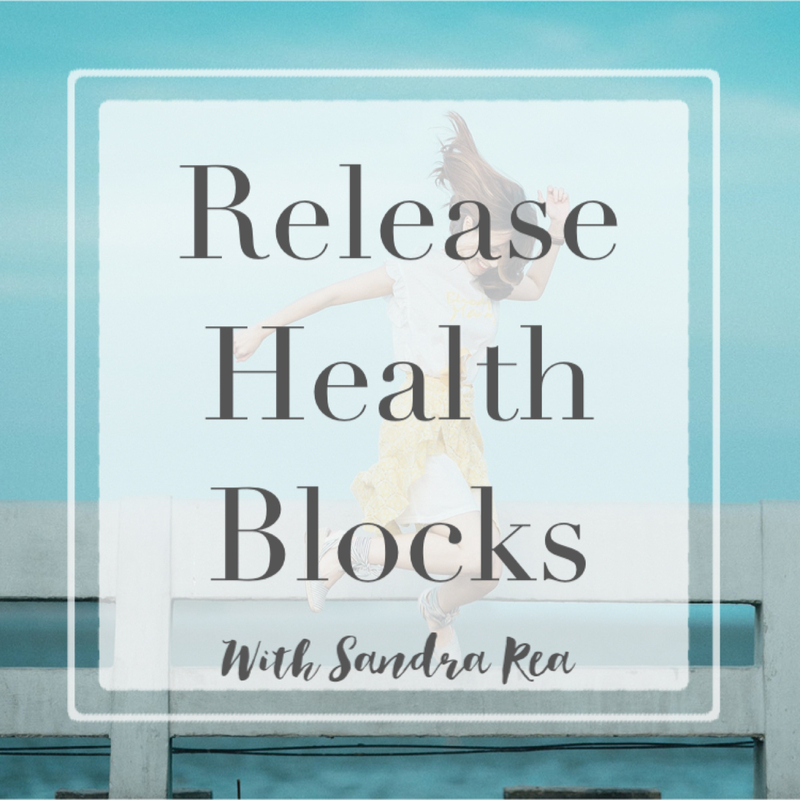 Release Health Blocks, so that you can experience vibrant health, wellbeing & joy in your life. 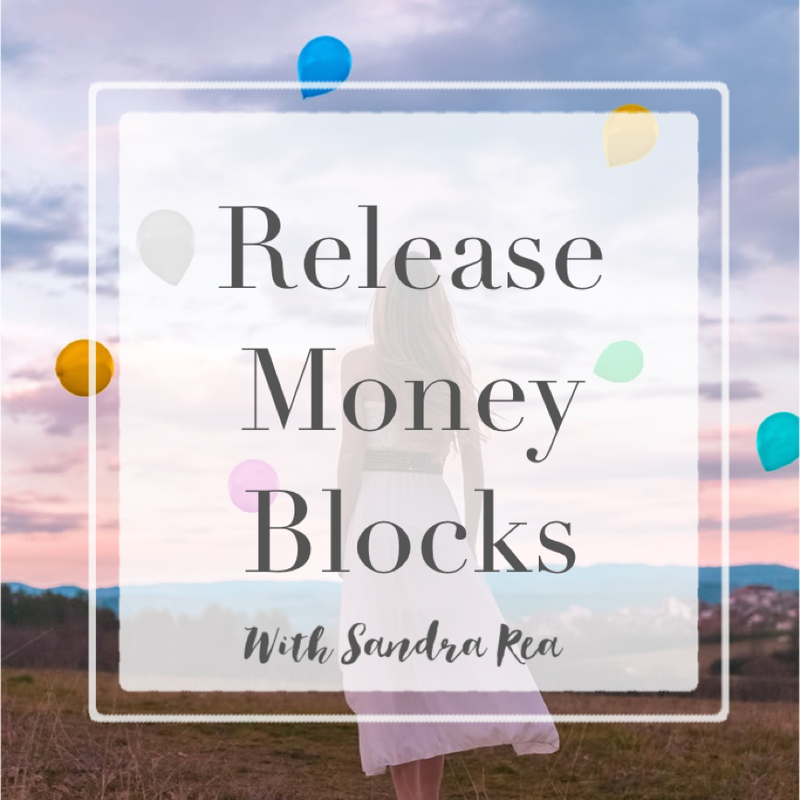 Release Money Blocks, so that you can welcome unlimited prosperity into your life. 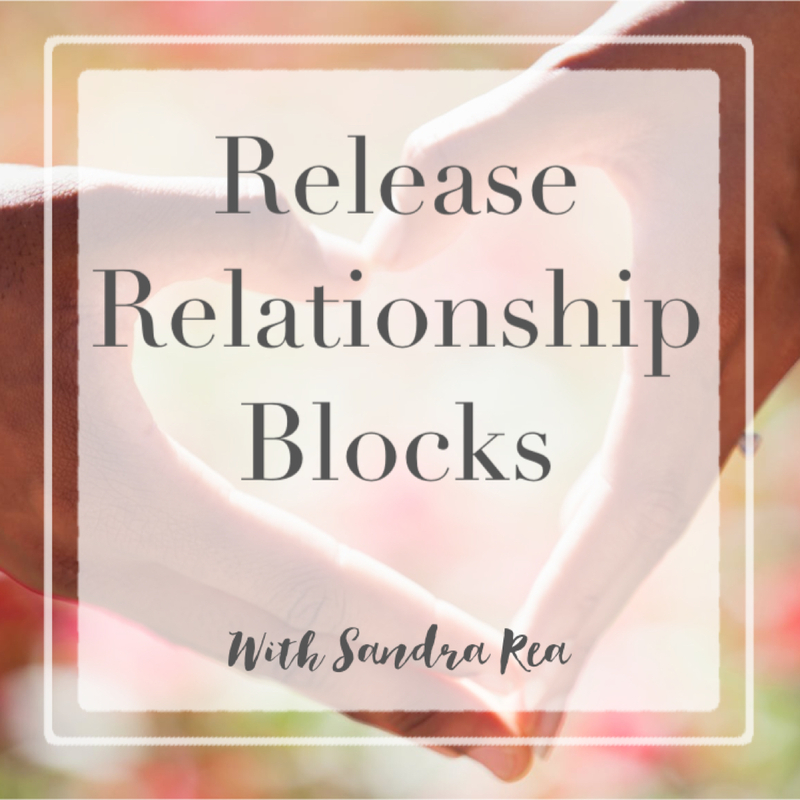 Release Relationship Blocks, so that you can open up to receiving a loving, lasting relationship. "I thoroughly enjoyed my first experience... It's very much needed at this moment in time so thanks again." "Honestly these meditations are amazing. I am clearing so much... Will be highly recommending this meditation bundle to everyone." "It's amazing, you are an amazing earth angel and teacher. Thank you so much for guiding us in such a wonderful meditation." - Connecting with the Angels for guidance, healing and support. - Setting positive intentions for the desires you want to manifest. - Reprogramming subconscious beliefs that have been sabotaging your progress. - Feeling a sense of deep peace, healing and release. - Cleansing your energy of blocks that have been holding you back. - Attuning your energy to your desires. Experience a vibrant, joyful, healthy life without the weight of stress, ill health and low energy. Feel the freedom of an abundant, prosperous life without having to constantly worry about money. Open up to a loving, fulfilling relationship and experience the joy of sharing your life with your ideal partner without having to settle for less. AND my Angelic Energy Clearing! I'm So excited for you to experience miraculous transformation! Rather than having to join a waiting list to work with me in person, you can get INSTANT ACCESS to everything. Angelic Healing Meditation Bundle + Bonuses.